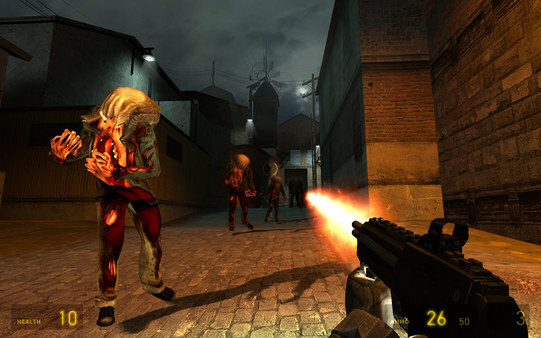 One of the most popular online action games of all time, Team Fortress Classic features over nine character classes -- from Medic to Spy to Demolition Man -- enlisted in a unique style of online team warfare. 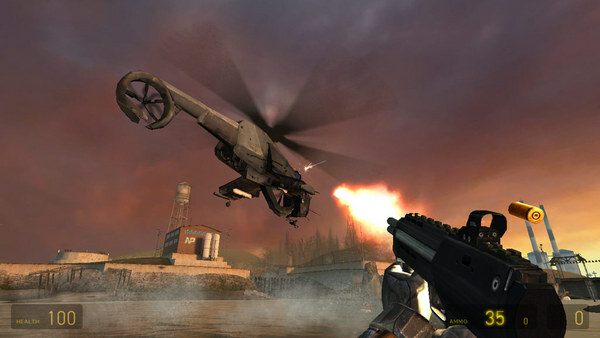 Each character class possesses unique weapons, items, and abilities, as teams compete online in a variety of game play modes. 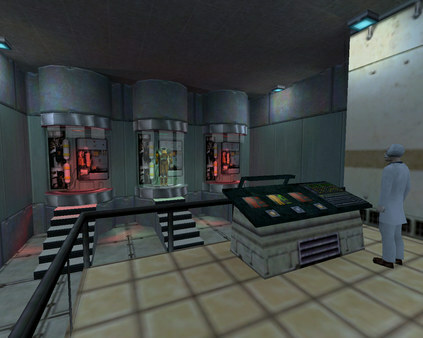 Return to the Black Mesa Research Facility as one of the military specialists assigned to eliminate Gordon Freeman. 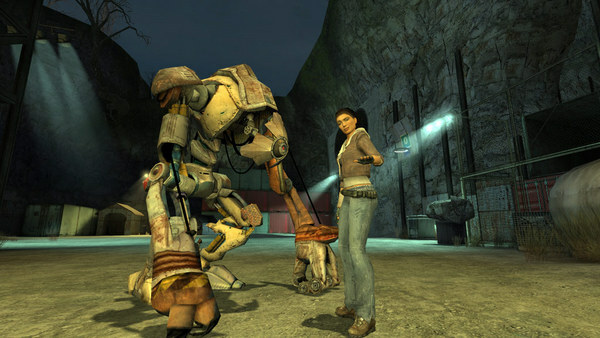 Experience an entirely new episode of single player action. 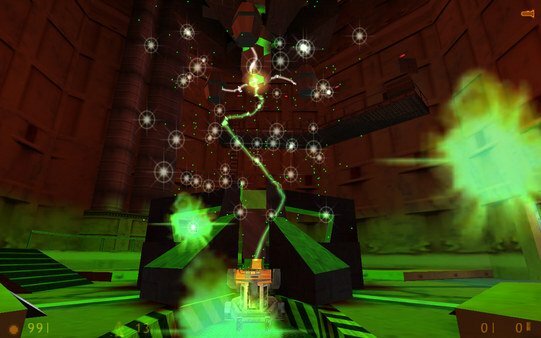 Meet fierce alien opponents, and experiment with new weaponry. 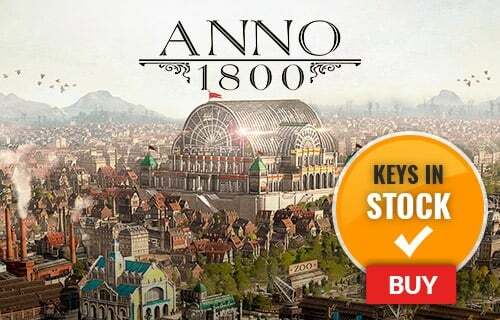 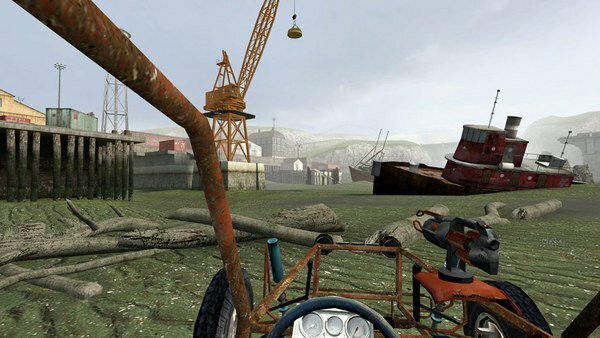 Named 'Game of the Year' by the Academy of Interactive Arts and Sciences. 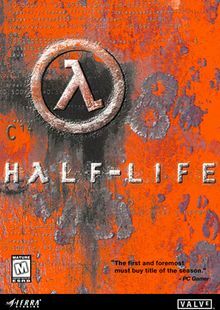 Named Game of the Year by over 50 publications, Valve's debut title blends action and adventure with award-winning technology to create a frighteningly realistic world where players must think to survive. 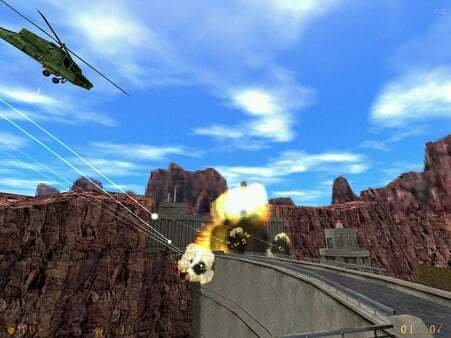 Also includes an exciting multiplayer mode that allows you to play against friends and enemies around the world. 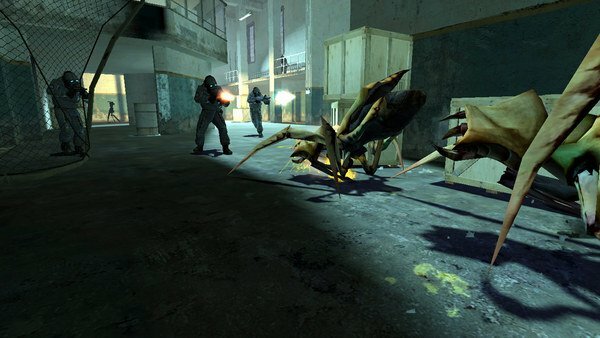 Half-Life sends a shock through the game industry with its combination of pounding action and continuous, immersive storytelling. 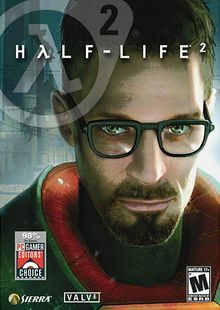 Valve's debut title wins more than 50 game-of-the-year awards on its way to being named "Best PC Game Ever" by PC Gamer, and launches a franchise with more than eight million retail units sold worldwide. 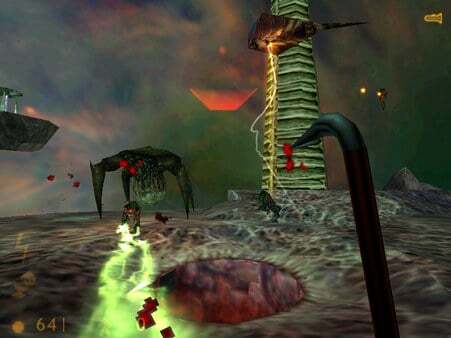 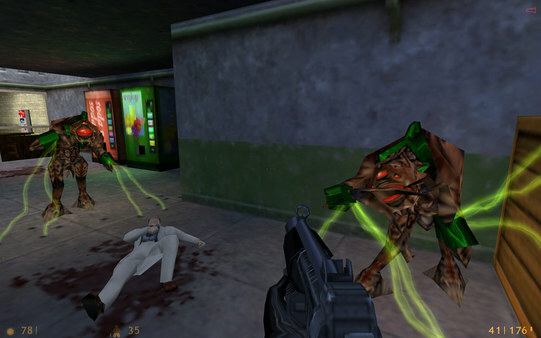 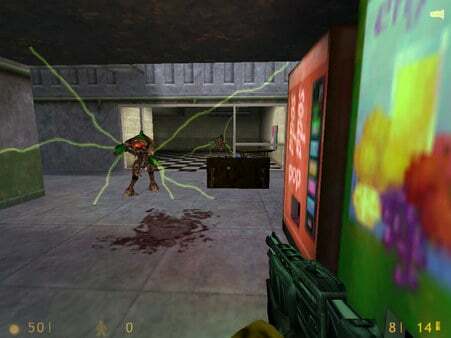 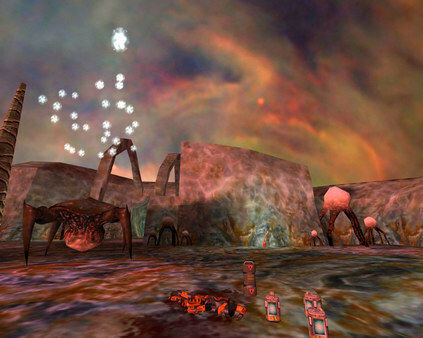 Winner of over 50 Game of the Year awards, Half-Life set new standards for action games when it was released in 1998. 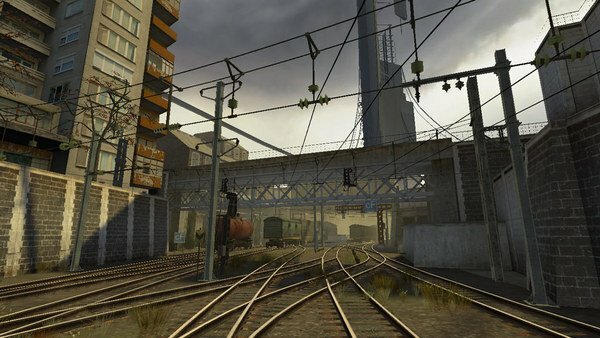 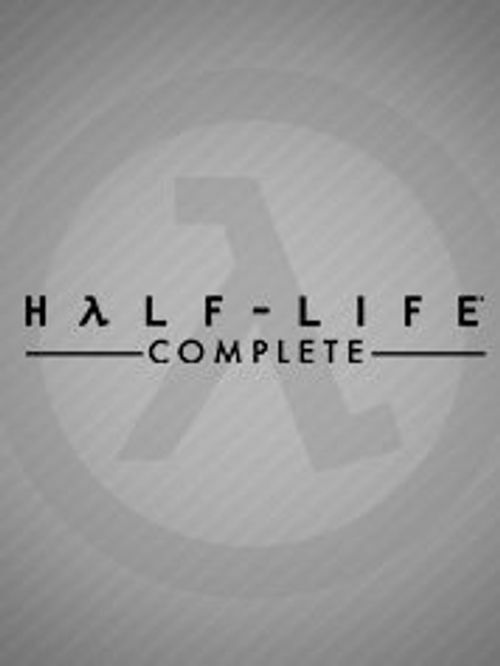 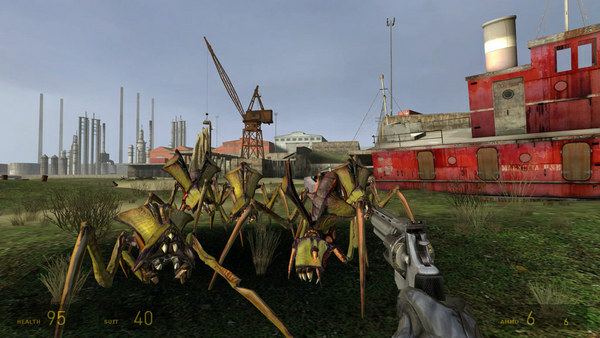 Half-Life: Source is a digitally remastered version of the critically acclaimed and best selling PC game, enhanced via Source technology to include physics simulation, enhanced effects, and more.